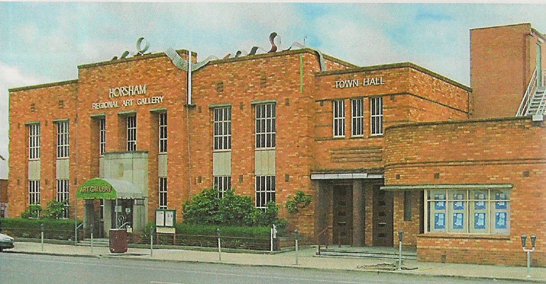 Horsham | The Art Deco and Modernism Society of Australia Inc.
One of Australia’s more unusual Art Deco buildings is the Wimmera Livestock Bazaar in Hamilton St, Horsham. 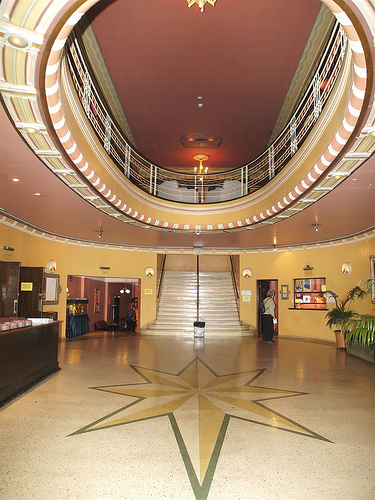 Built in 1936, it is a good example of the Moderne style with Egyptian influences. 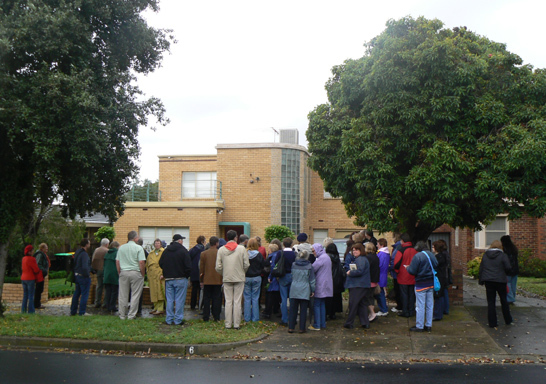 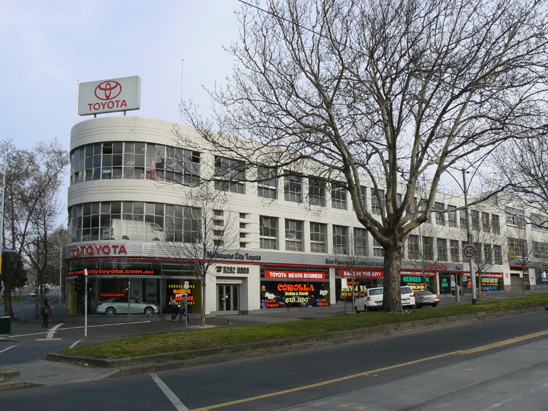 Thanks to our friends at the National Trust, the building was proposed for listing by Heritage Victoria and has now been registered.